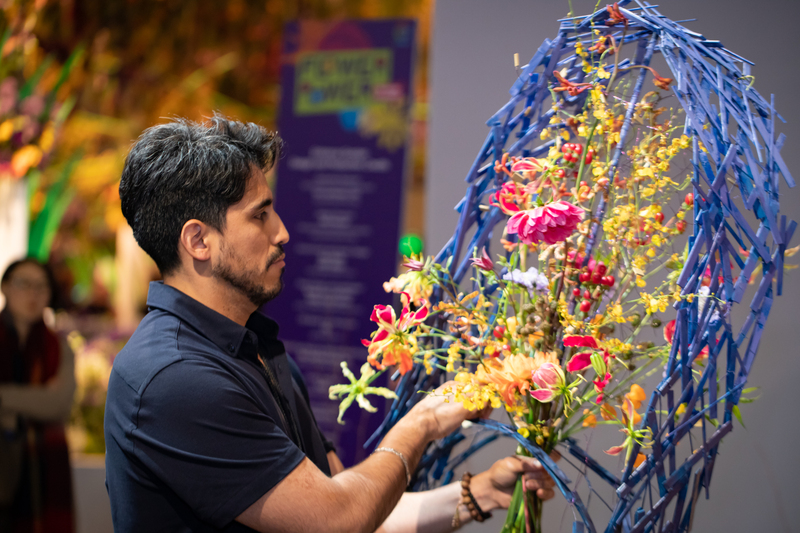 Each floral masterpiece designed by the competitors during FTD World Cup 2019 is done so under the observation of the Technical Committee. The committee members enforce compliance with the event’s rules and task guidelines, including proper use of approved materials, meeting size restrictions and completing work within the allotted time frame. The Technical Committee will be available to answer questions regarding competition rules throughout the preparation stages and the competition. In addition, the Technical Committee is responsible for assigning appropriate deductions for any rule violations. Tracy Tomlinson’s involvement in floristry has been a lifelong journey. After a successful career in floristry competitions, she started her own business in 1995. 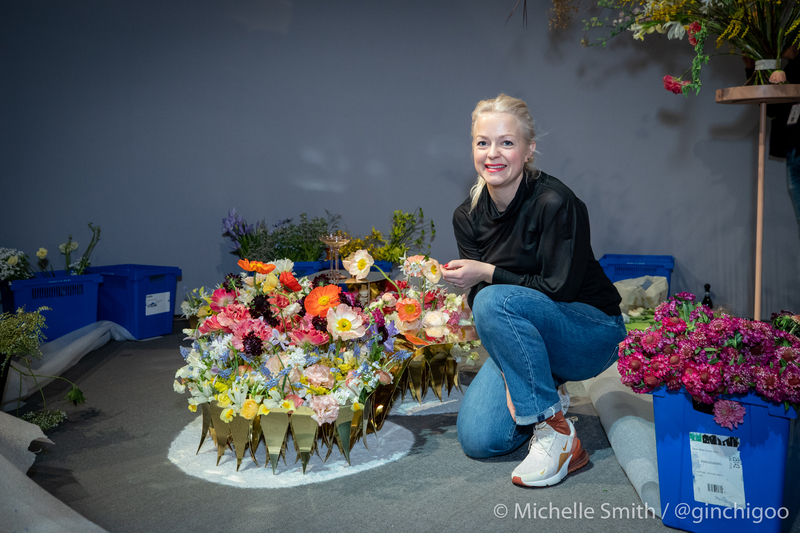 Tracy qualified as a UK National Floristry judge in 2002, and has since officiated on the jury for several European competitions. 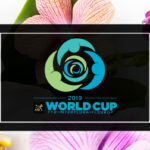 To judge in national competitions, she has traveled to Norway, Denmark, Russia and Columbia, as well as to Germany for the 2015 Fleurop-Interflora World Cup in Berlin. In addition, Tracy is a Royal Horticultural Society jury panel member. In 2007, she helped found the UK Floristry Judges Guild and served as Chairman until 2012. 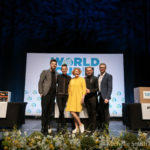 In 2014, she passed the examination to become a Florint National and International Certified Judge of Floristry Design. Tracy has been a member of Florint’s Technical Committee for eight years and has served as President of the European Technical Committee since 2017. 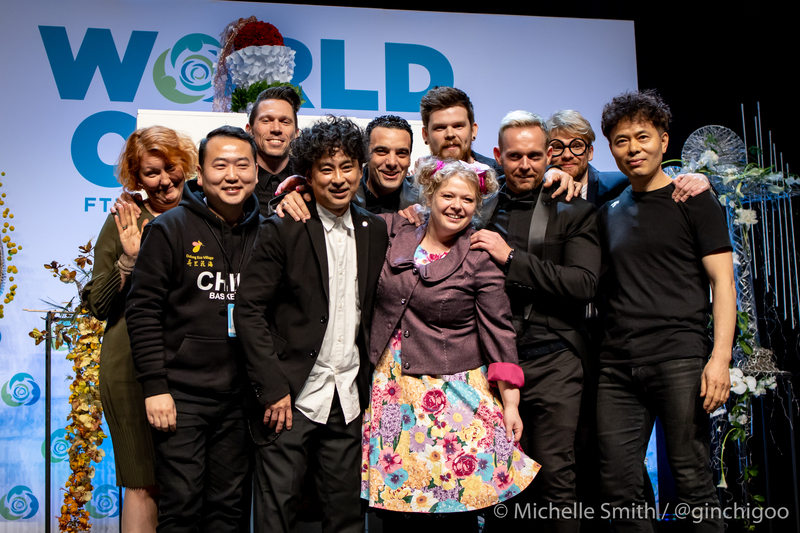 In 2018, she traveled to Spain and China to judge their national championships. Tracy is also a Director of the British Florist Association and Association Manager since 2016. For over 25 years, Heather de Kok has been involved in the floral industry. Flowers became part of her life at an early age when her family started Grower Direct Fresh Cut Flowers. Heather went on to own her own Grower Direct store, as well as an international design house, Heather de Kok Floral Design Inc. Heather was inducted into the American Institute of Floral Designers in 2007, the Professional Floral Communicators International in 2008 and the American Academy of Floriculture in 2009. In 2016, she was asked to design flowers for the White House for a State Gala hosted for the President of China. 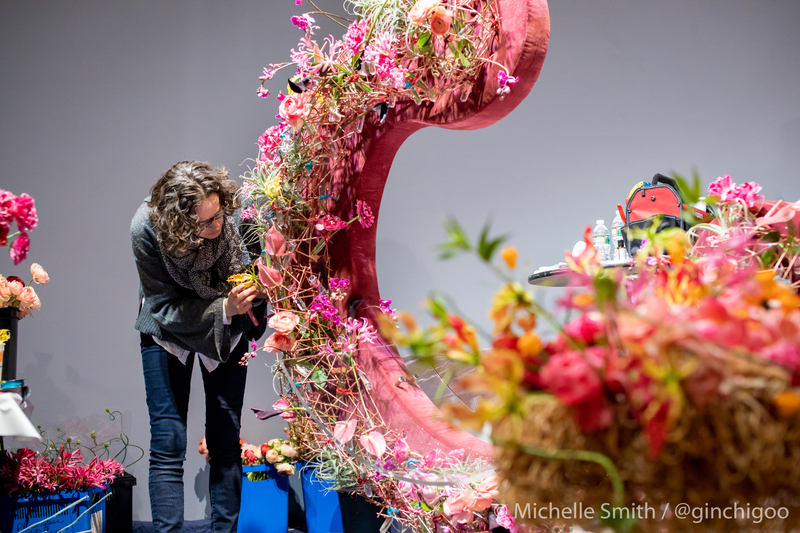 Heather was named one of the Top 50 Most Influential Floral Designers in the world by Flowers Across Melbourne in 2015. She was named to the Top 10 Under 40 list in 2014 by Canadian Florist magazine. 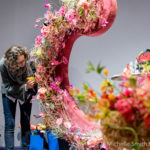 In 2008, Heather worked on two floats for the Tournament of Roses Parade, both of which won awards. 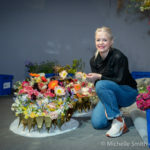 She started the Maple Leaf Cup Floral Design Competition in Canada and is currently planning the 2019 Maple Leaf Cup. 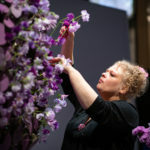 Siv Engen Heimdahl is an experienced floral artist and higher education teacher in floristry. She has a craft vocational certificate, as well as Bachelors and Masters degrees in art, design and handcraft. Siv is a certificated national judge and is one of only four people in Europe certified by Florint as an international judge. She is also a part of Florint’s Assessment Committee. 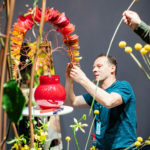 With a strong passion for flowers and plant materials, Siv is best known for her innovative and experimental style in floristry, and for guiding others in creative development of ideas and techniques. 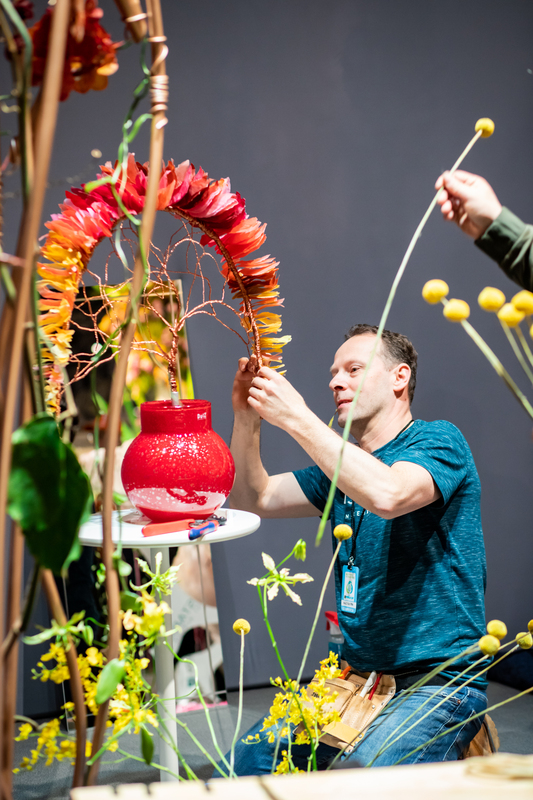 She can be characterized by her interdisciplinary and intercultural work, where she aesthetically and visually connects flowers and botanical materials. Over the years, she has participated in several workshops, shows, exhibitions and competitions. In addition, Siv shares her knowledge, experience and passion worldwide, by leading master classes, seminars and workshops. Currently, Siv teaches floristry and experimental expressions with plant materials at a tertiary vocational school in Norway. She is active internationally and has participated in several projects by Flornet and Florint. Siv is also an elected member of the Norwegian judge council for Interflora Norway. 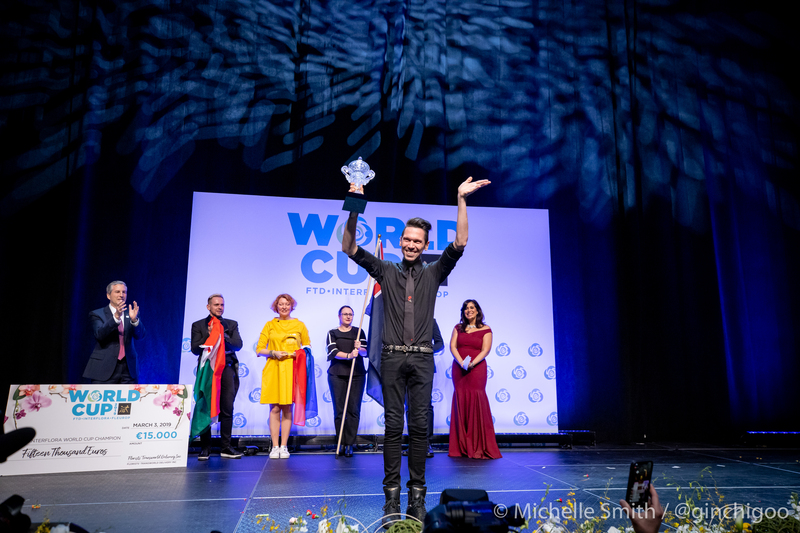 At an early age Ferenc Kruzslicz began studying gardening and floral arranging, winning his first junior national championship when he was just 16 years old. 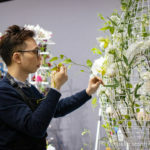 He has since become a graduate gardener, master in floral art and certified judge. Since 1996, he has run his own flower-shop in his hometown. 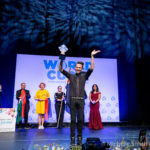 Ferenc has participated in several national and international competitions in Europe and Canada and represented Hungary at the 2003 European Cup in Spain. 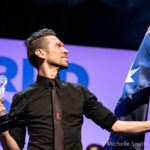 He conducts presentations, exhibitions and demonstrations, often traveling to European countries, Canada, Chile, China, Israel, Kazakhstan and Uruguay. Ferenc has been a board member of the Hungarian Florist Association since 2000. 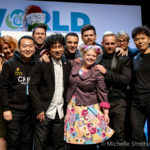 In 2004, he was elected as a board member of the International Florist Organization (at that time called FEUPF) and in 2013 began serving as the organization’s manager. 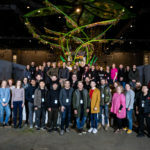 In the past decade, Ferenc was present at numerous European Championships and EUROFLEURS as a Technical Committee member. 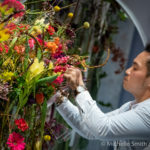 Jacob McCall began his career in the floral industry more than 17 years ago. 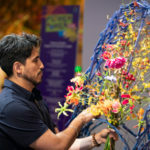 Over the years, he has worked in a retail flower shop, consulted on product design, and development and traveled throughout North and South America educating consumers and peers. 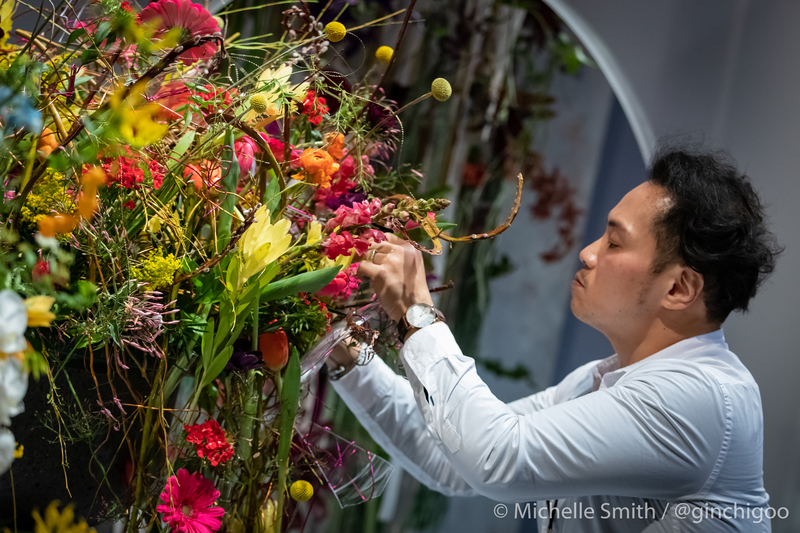 No stranger to the world of floral design competition, Jacob represented the United States of America at the 2015 Interflora World Cup in Berlin. 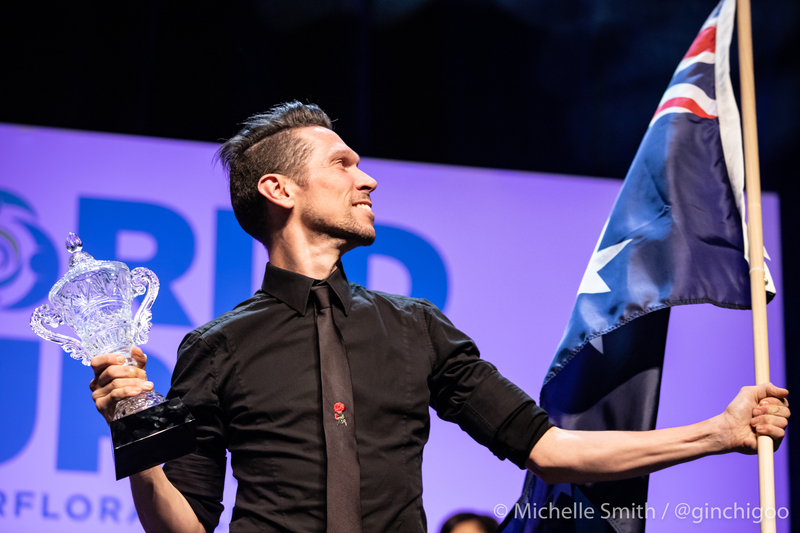 In 2014, he won the coveted Sylvia Cup at the Society of American Florists (SAF) Convention. Jacob also won the Sunshine Cup at the Florida State Florists’ Association Convention in 2013. He represented the United States in the 2011 America’s Cup in Brazil, taking the first runner-up award. 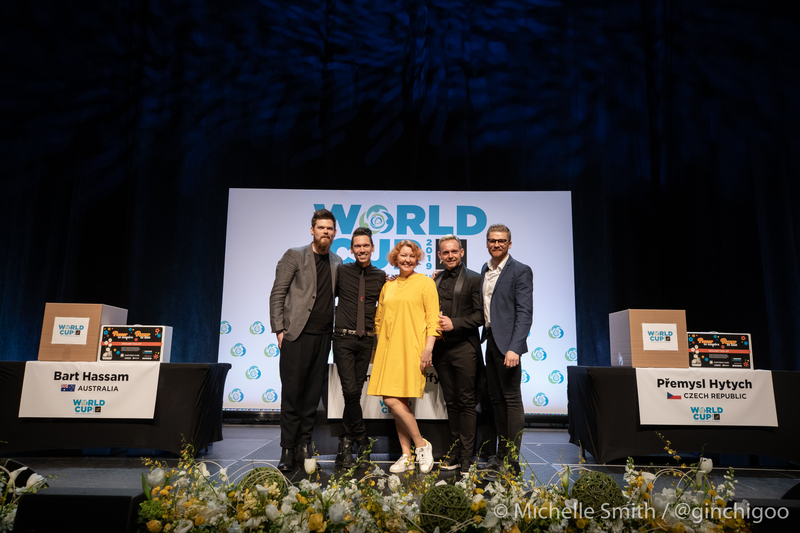 Prior to that, Jacob won the Iron Designer Competition at the International Floriculture Expo for two consecutive years, 2010 and 2011. 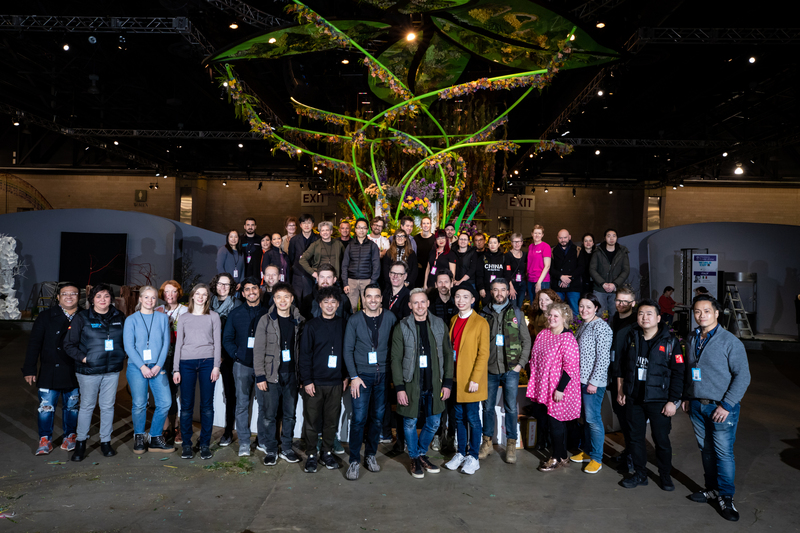 In 2012, Jacob co-presented a main stage program at the AIFD National Symposium and was inducted into the American Academy of Floriculture; and in 2010, into the American Institute of Floral Designers (AIFD). 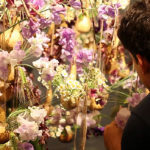 The daughter of a florist, Silvia Mir Bonastre was 14 years old when she started studying floral art. For more than 20 years, Silvia worked in the floral shop that her mother opened. She combined her passion for flowers with teaching over 10 years ago. Currently, Silvia is a professor at Rosa Valls Formació school and also provides freelance floral services. In addition, she has taught in many cities in Spain and participated in different demonstrations. 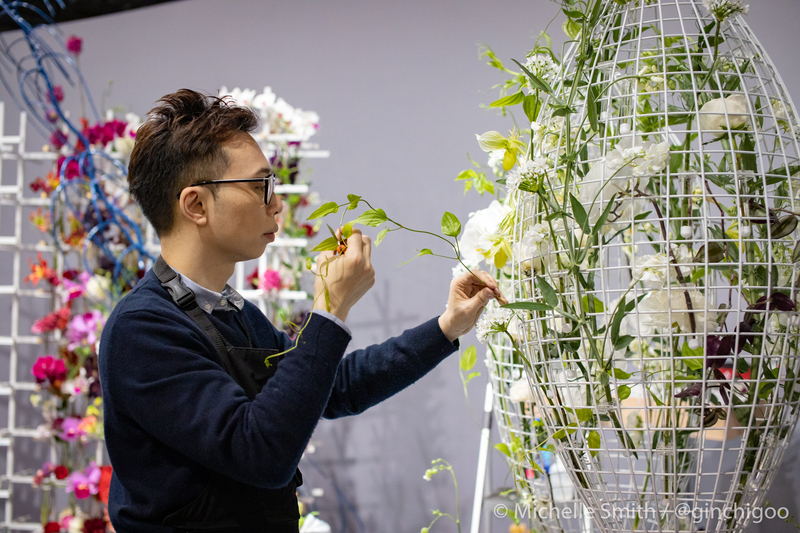 Believing that ongoing training is essential for florists, she regularly participates in seminars with national and international professors. 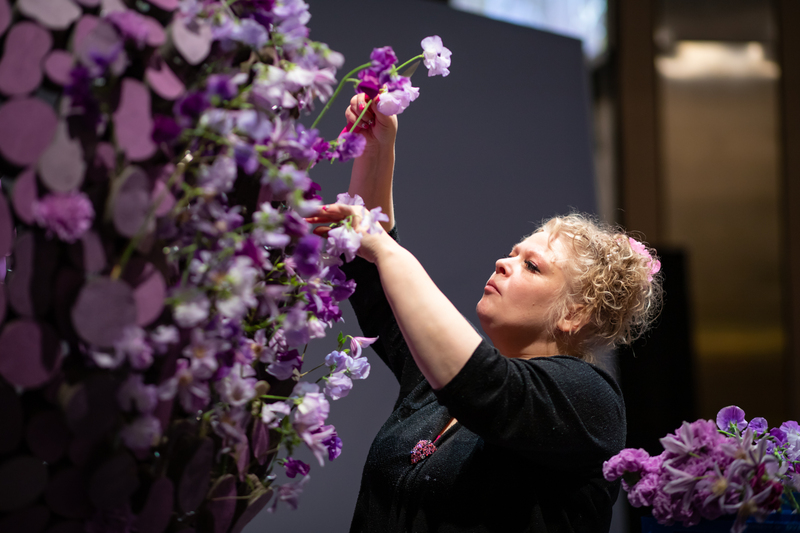 As a national judge of floral art, Silvia has also been on the Jury and Technical Committees for two years for the Spanish Cup of Floral Art, the Iberflora Cup and all editions of the MAF (best floral craftsman).